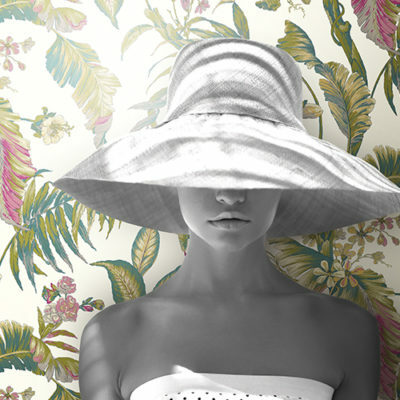 Sophistication and high-quality digital printing, has made wallpaper a must in today’s market for any interior design. 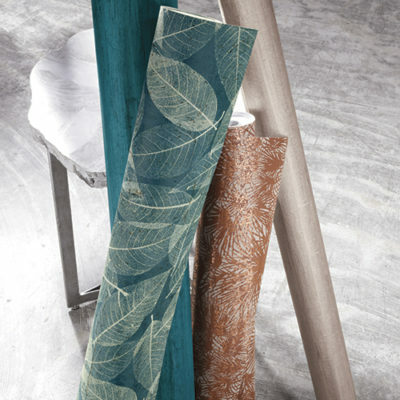 With limited stores in Palm Beach County, Shoppers decided to add wallpaper to its window treatment specialty. 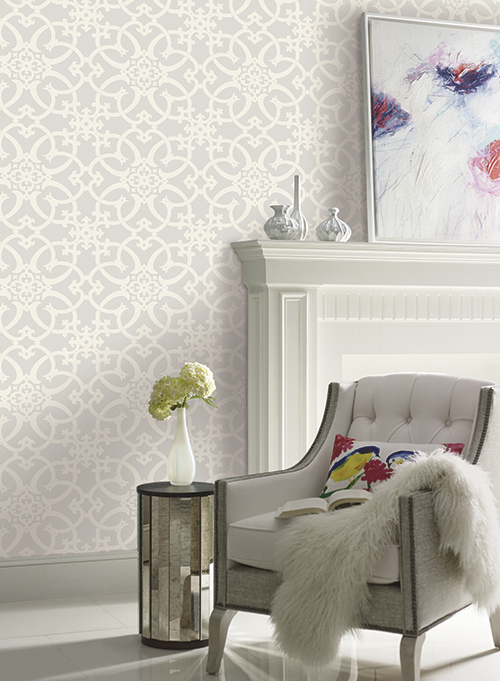 We now carry an extensive collection of wallpaper with over 10,000 patterns and textures. 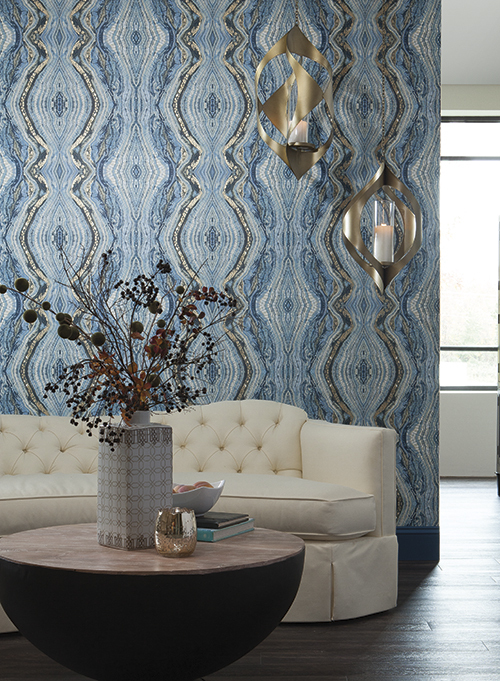 Some of our wallpaper collections consist of designers such as Candice Olson, Ronald Redding, Carl Robinson, Staci Garcia, Kenneth James and much more! 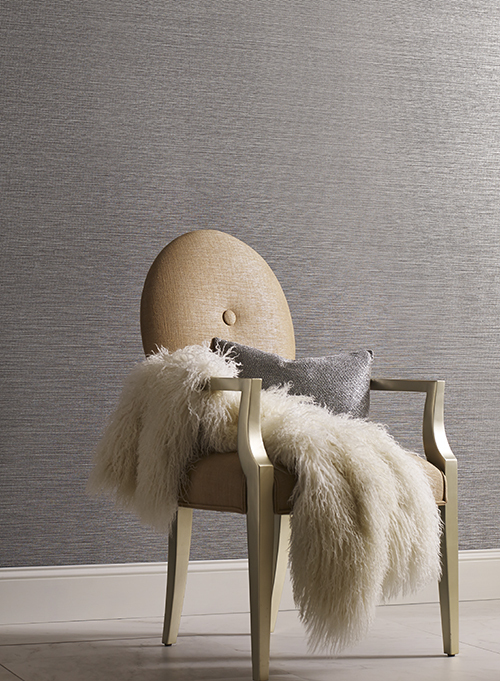 Whether your transitional, classical or contemporary, our vast array of wallpaper fits every style and decor. 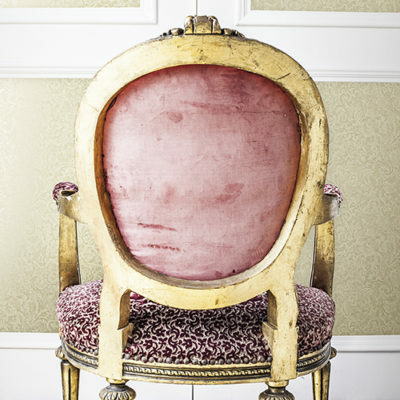 Over the century, wallpaper has shifted in many directions in composition and style. 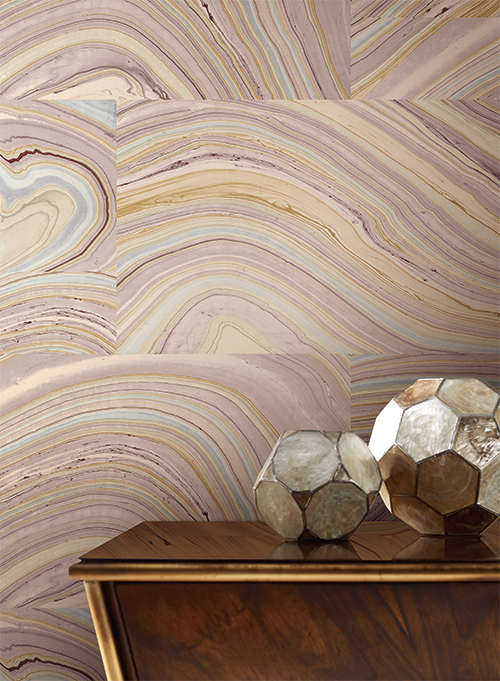 Wallpaper is self-expression and considered art for your wall. 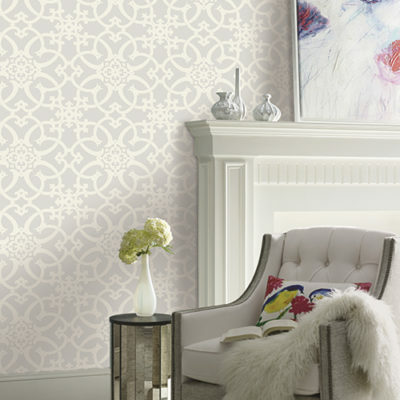 If your looking to add character to your walls, then wallpaper truly makes an impact on any room. 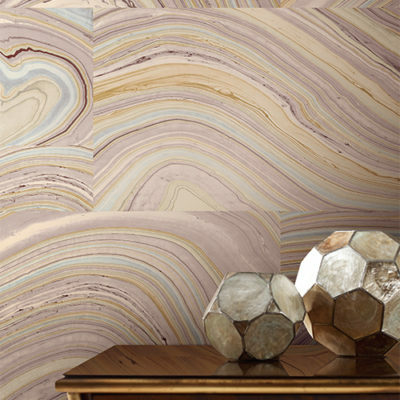 We carry the latest fashions in grasscloths, corks, flocks, metallics, murals, and glass beaded wallpaper. 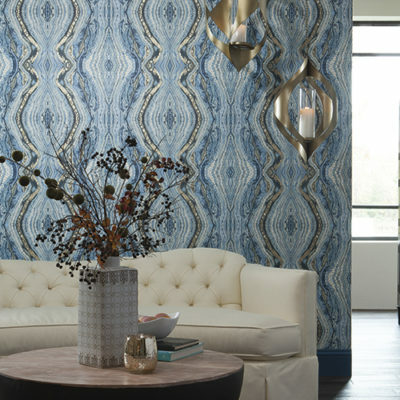 Our wide selection of wallpaper brands includes Phillip Jeffries, Wallquest, York, Thibaut, Brewster, Seabrook, JF Fabrics, Pacific Design, Romo and much more! 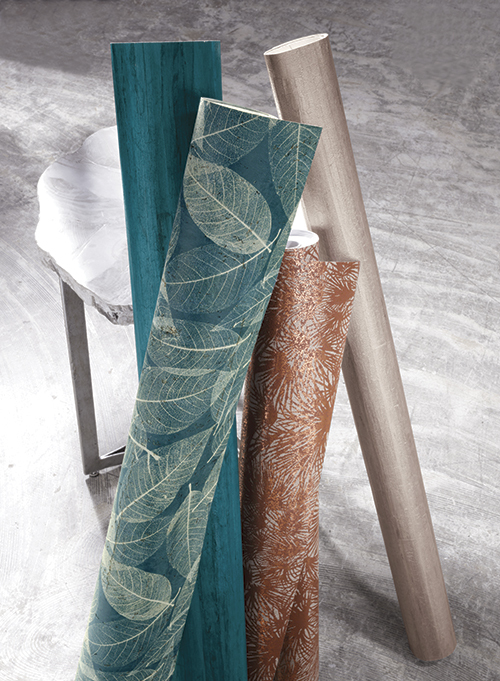 Our in-store designers are available to help you tie in your wallpaper and window treatments. 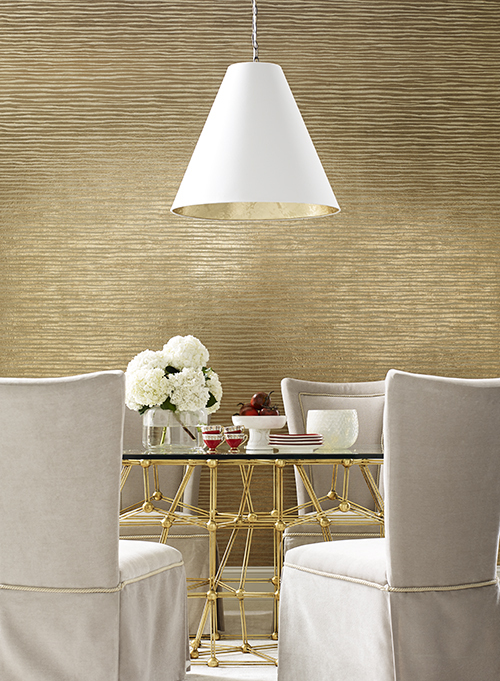 We also offer residential and commercial wallpaper and installation services in Palm Beach and Broward counties. 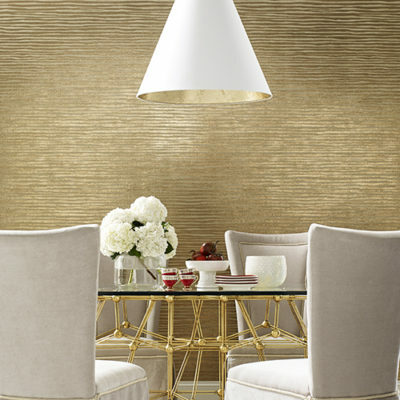 Wallcovering installation is a niche trade that requires unique techniques for cutting, pasting and hanging today’s types of wallpaper. 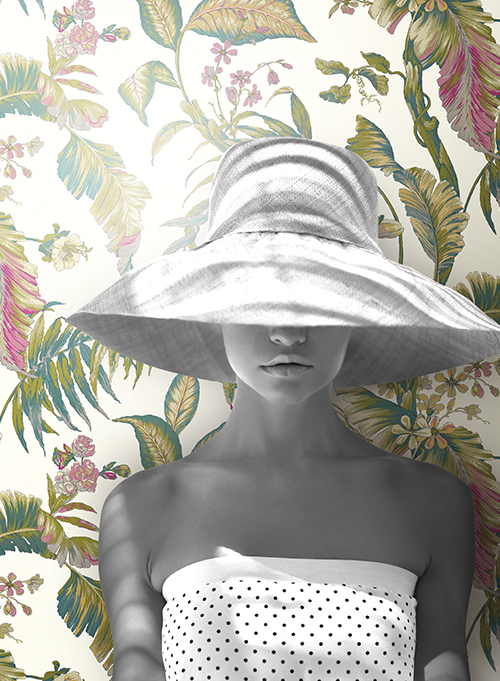 Here at Shoppers, we have certified wallpaper installers and offer a limited lifetime guarantee. In the event you are not satisfied with our installation services, we will replace your wallpaper at no cost! In some cases, we have to remove existing wallpaper before installation. Removing wallpaper cans be tricky, as we never know how the paper adhered to the wall when it was previously installed. At times, our installers have to patch and primer the walls before install to ensure a strong adherence and guarantee our work. 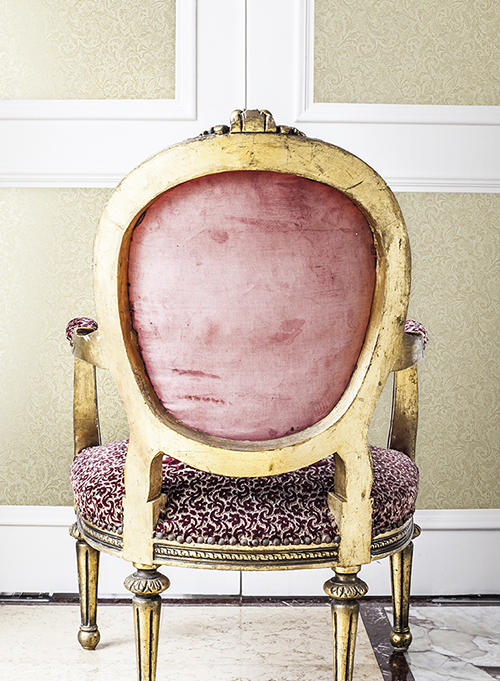 If your existing wallpaper shows signs of wear and peeling, it’s best to remove and start from scratch. Occasionally, the old wallpaper is strong enough to apply a liner to cover any defects. We take pride in our work and are committed to 100% customer satisfaction. No job is too big or too small, we provide free estimates with no obligations.